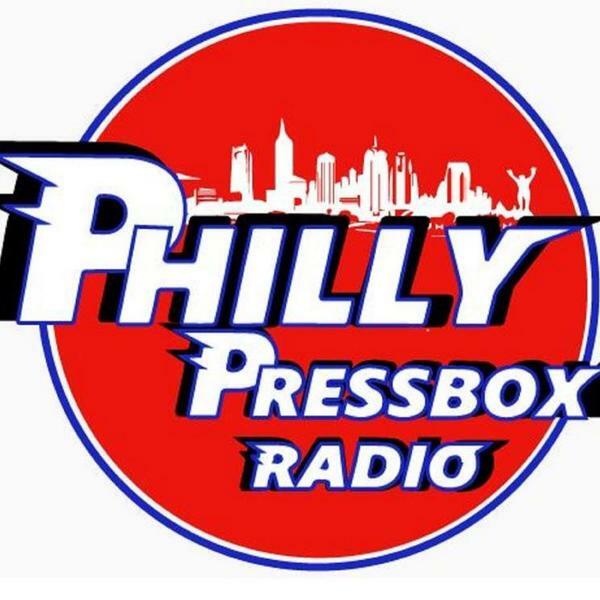 So much to talk about on this week’s Philly Pressbox Radio Roundtable! The Eagles stay alive, the Sixers stay hot, the Flyers hire a GM, and the Phils make a deal! And we have a couple of awesome guests from The Athletic visiting the show: Flyers beat writer Charlie O’Connor and Phils reporter Meghan Montemurro. In addition, Bill Furman, Jim “Chet” Chesko and Fred Hugo make their Week 14 NFL predictions, and Fred gives his Fantasy Football advice.